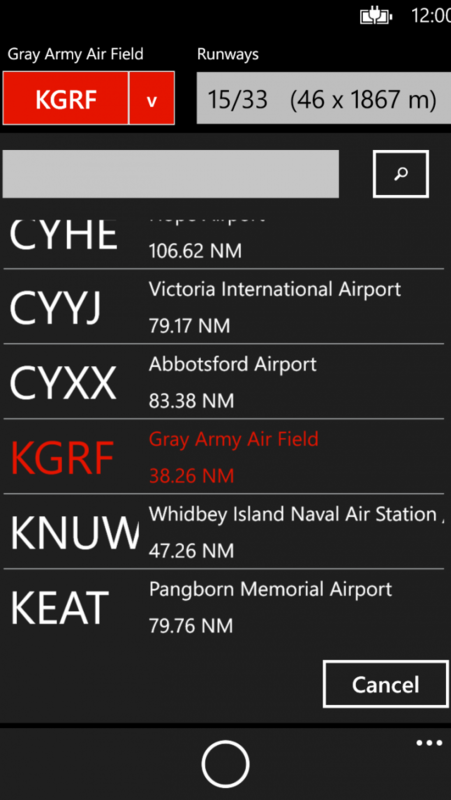 Windy X is a cross wind calculator for aviation pilots. 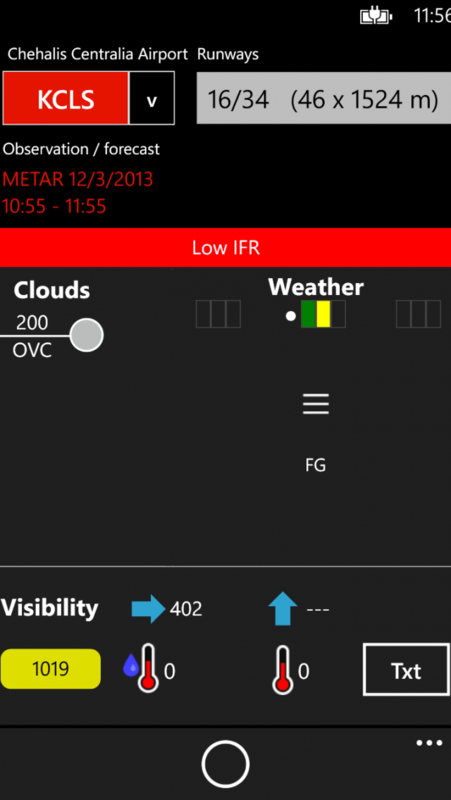 The XD version will combine much of the necessary/useful information a pilot needs during take-offs and landings into a clear and easy to use app. 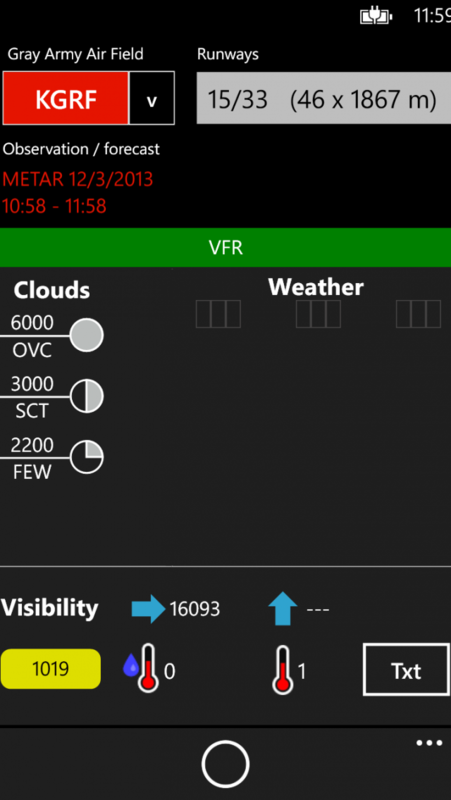 The XD includes global airport data, weather observations (METAR) and forecasts (TAF). 4. 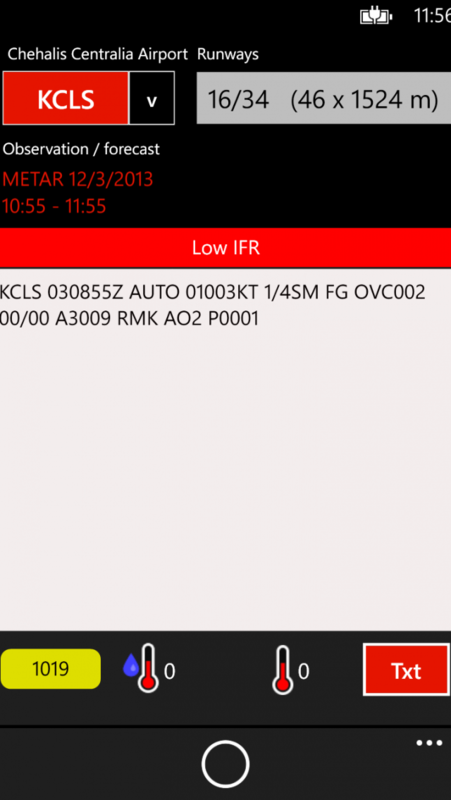 The app shows the runway/wind information based on current METAR. 5. 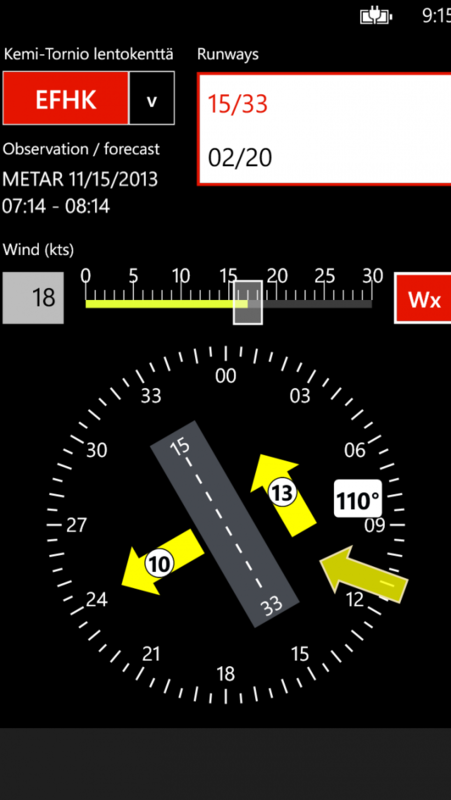 Browse Wx (TAFs, above the wind speed slider) to see forecasted conditions later on.